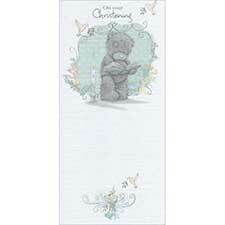 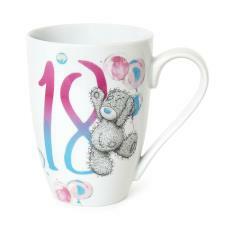 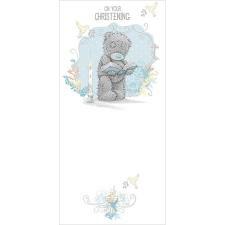 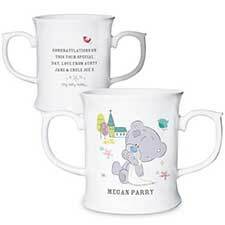 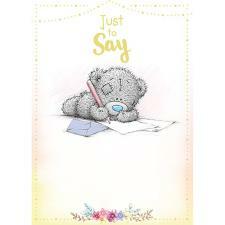 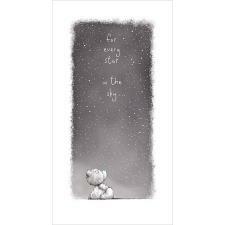 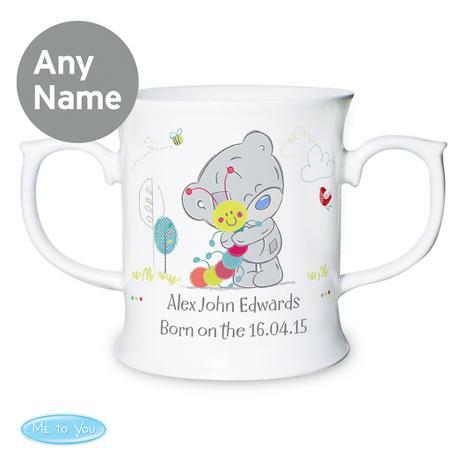 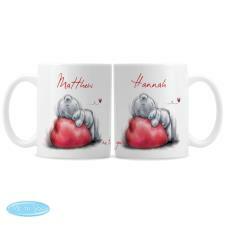 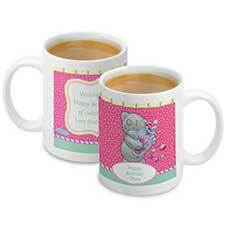 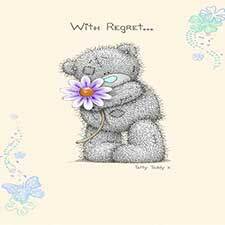 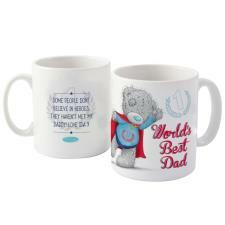 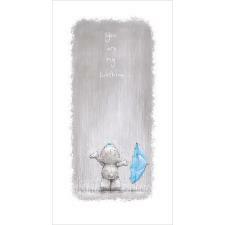 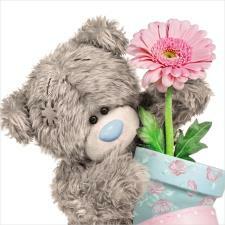 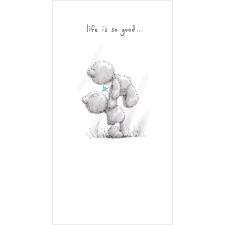 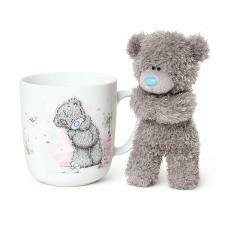 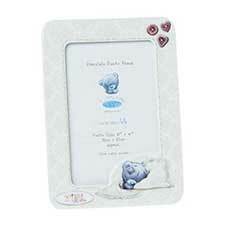 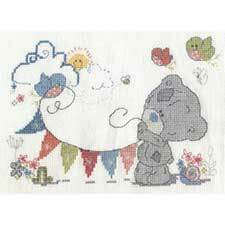 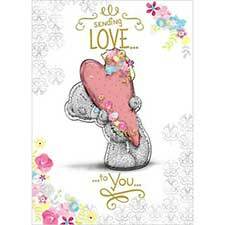 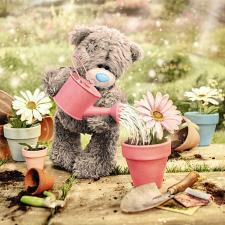 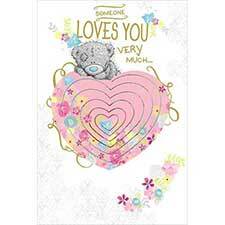 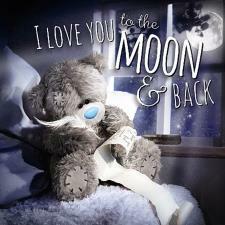 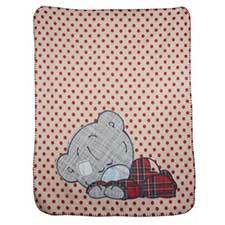 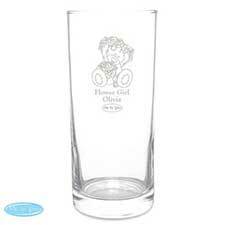 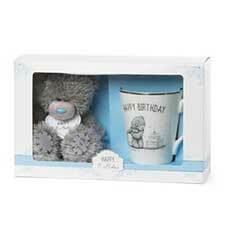 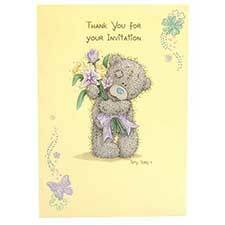 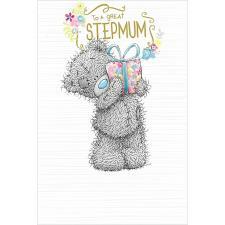 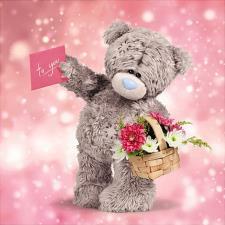 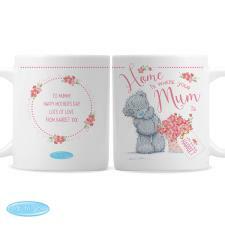 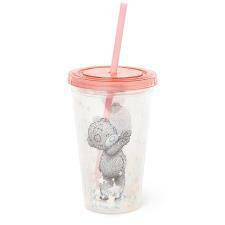 Personalised Tiny Tatty Teddy Cuddle Bug Babys Mug (P0306K46) : Me to You Bears Online Store. 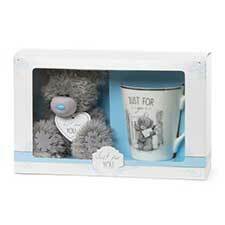 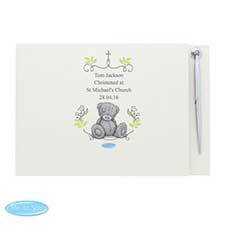 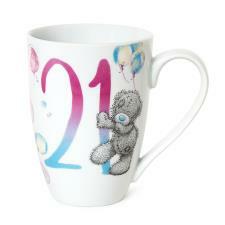 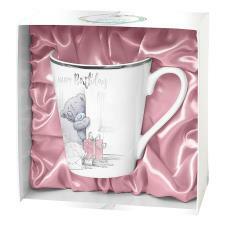 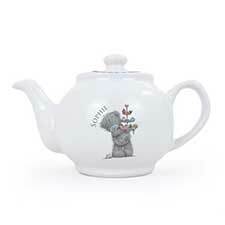 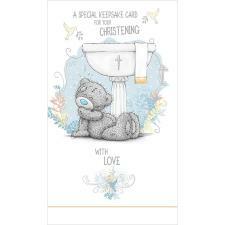 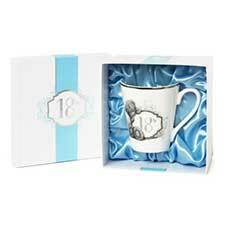 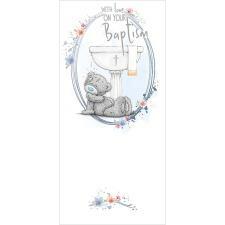 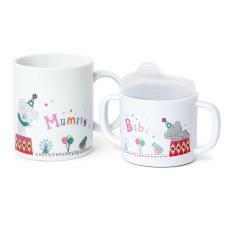 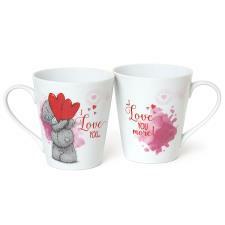 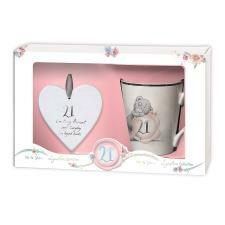 This double handled Tiny Tatty Teddy ceramic mug makes a fantastic baptism, christening or new baby gift! 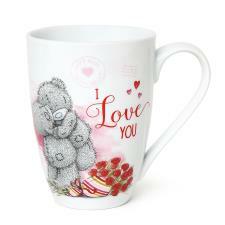 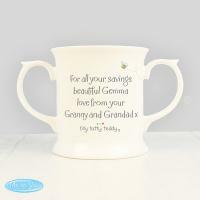 Personalise the front of this loving mug with 2 lines of text up to 20 characters per line. 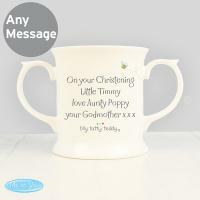 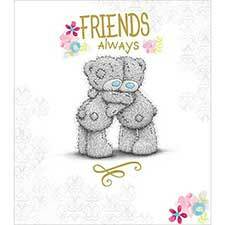 You can then add a further message on the reverse over 4 lines of up to 20 characters per line. 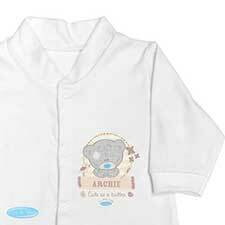 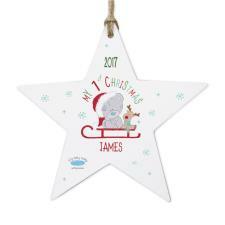 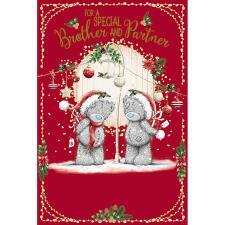 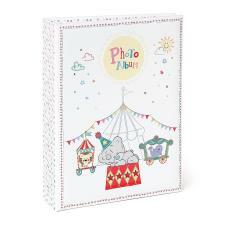 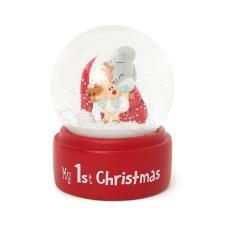 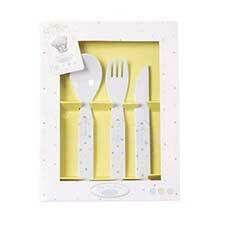 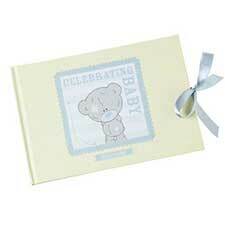 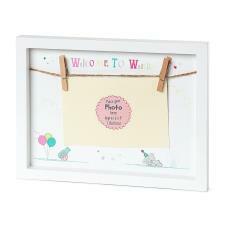 Personalisation is case sensitive and will appear as entered..